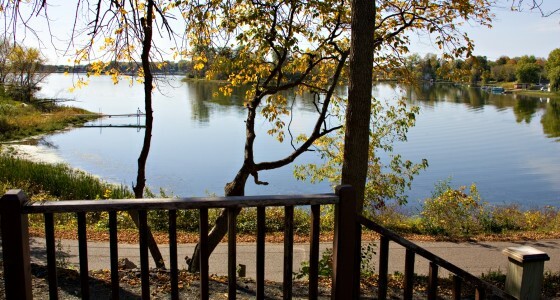 Your year round destination for all the fun that the Chisago Chain of lakes offers. 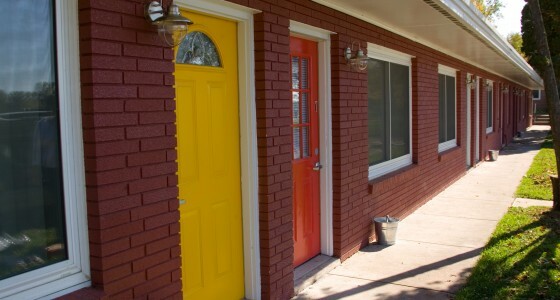 The Go Boat Motel is perfect for a little weekend get away. Our check-in process is simple and fast and our rooms are well appointed and have everything you would need to take a breather from the City, your family, friends or work. Fish on South Center, Shop Main Street in Lindstrom and Chisago or, be really adventurous and jump over to Wisconsin and check out Taylor Falls, Wild Mountain and the St.Croix River. The Go Boat Motel is open all year long. So, whether you want to enjoy a little fun in the sun during the summer, are just passing through on a hunting trip in the fall or want to ride your sled on the chain of lakes or snowmobile paths in the winter, we are the perfect stop for all of your fun. Come and be our guest at the Go Boat Motel located on South Center Lake in Chisago County,MN. We are just off of Hwy 8 right when you get though Lindstrom. 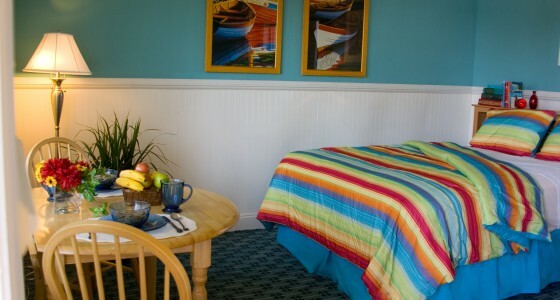 We have 8 nicely appointed rooms with great access to the lake and beautiful sweeping views as well. Questions? Thoughts? Please contact the staff at the Go Boat Motel. We’ll answer your question right away. We’re looking forward to talking to you! © The GoBoat Motel. All rights reserved.